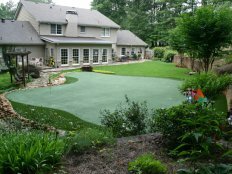 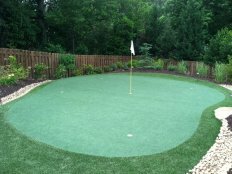 Tour Greens Chicago is the certified dealer and installer of Tour Greens backyard putting greens and short game greens for the greater Chicago metro area. 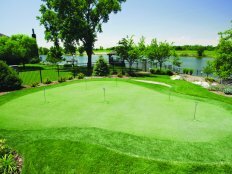 Led by Chris Wold and Ed Lewandowski, the Tour Greens Chicago team have been designing and installing tour-quality putting greens in the greater Chicago area for nearly 10 years. 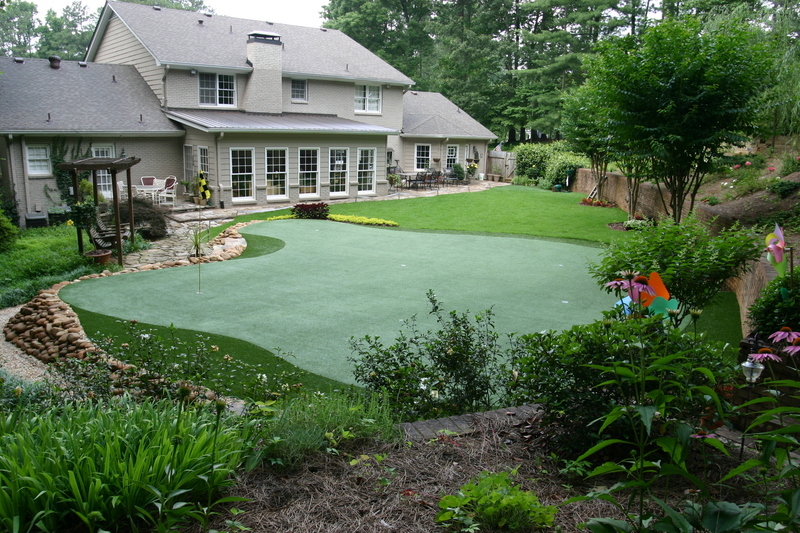 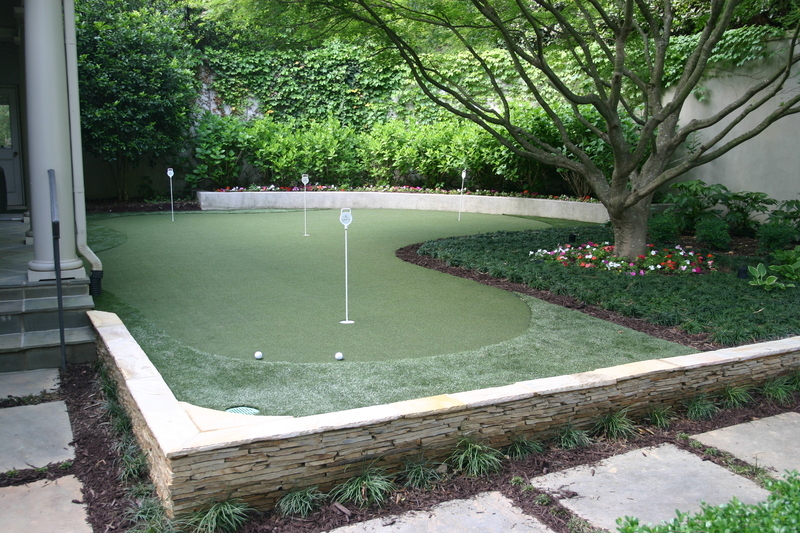 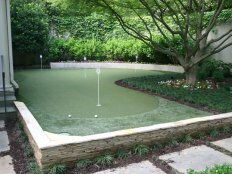 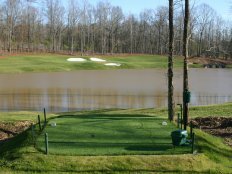 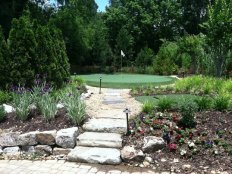 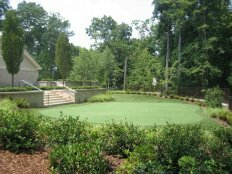 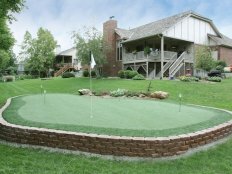 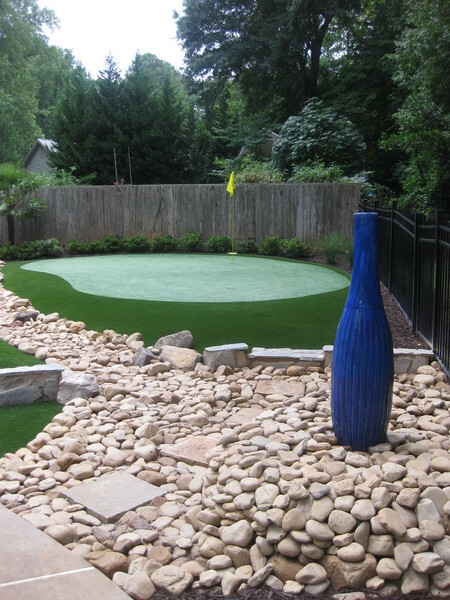 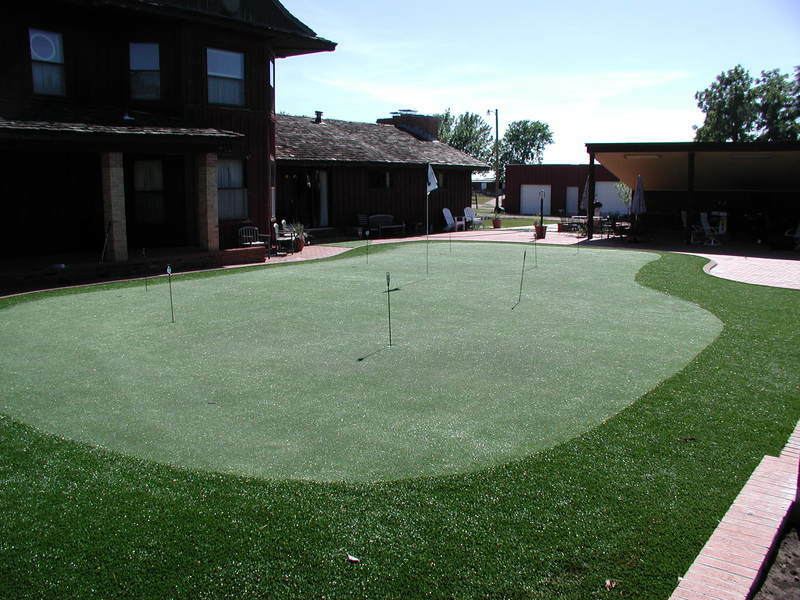 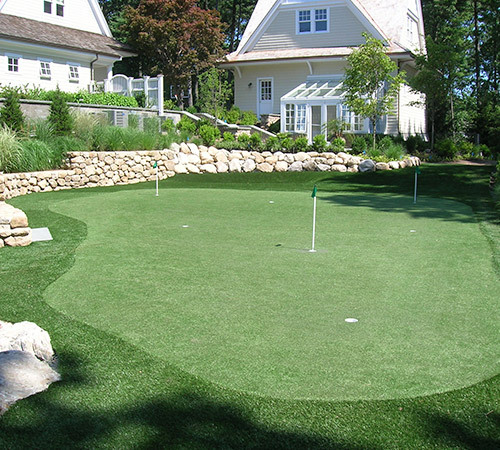 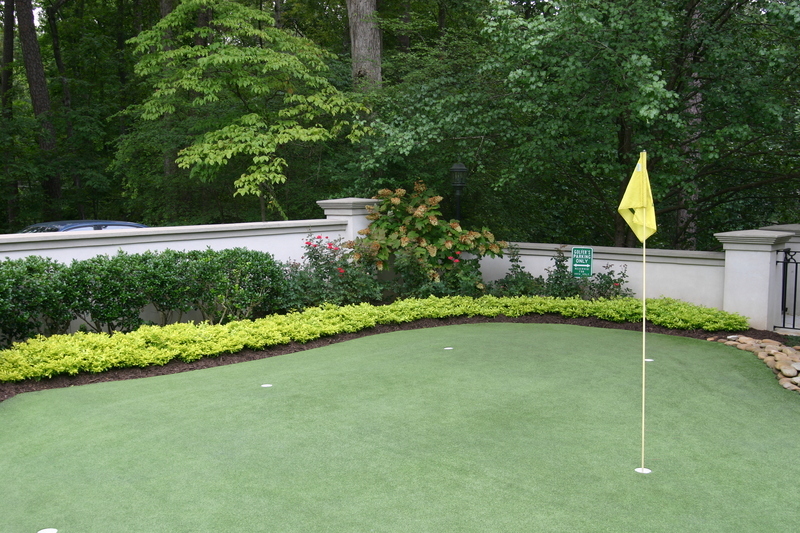 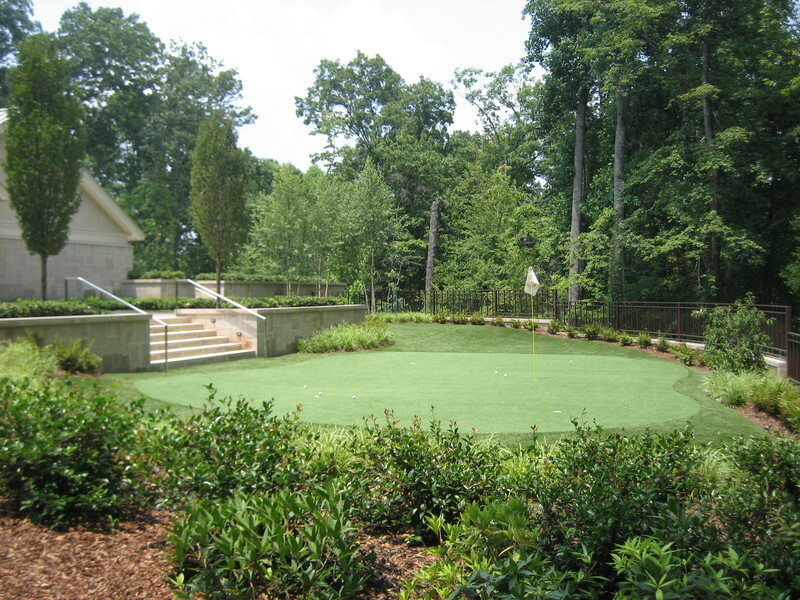 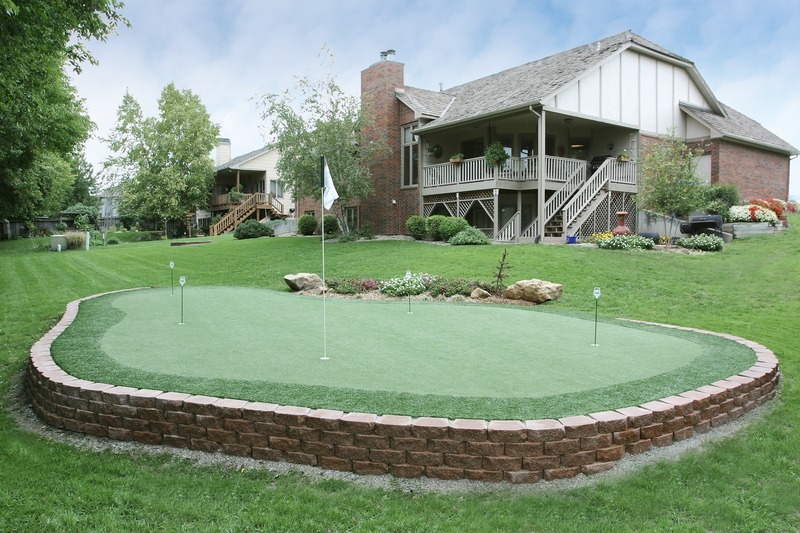 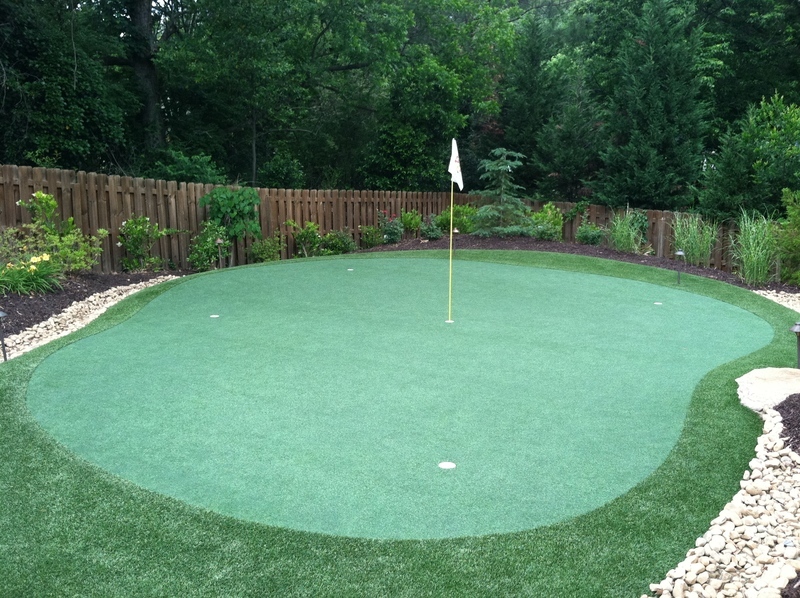 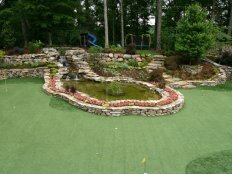 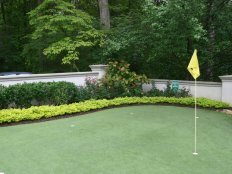 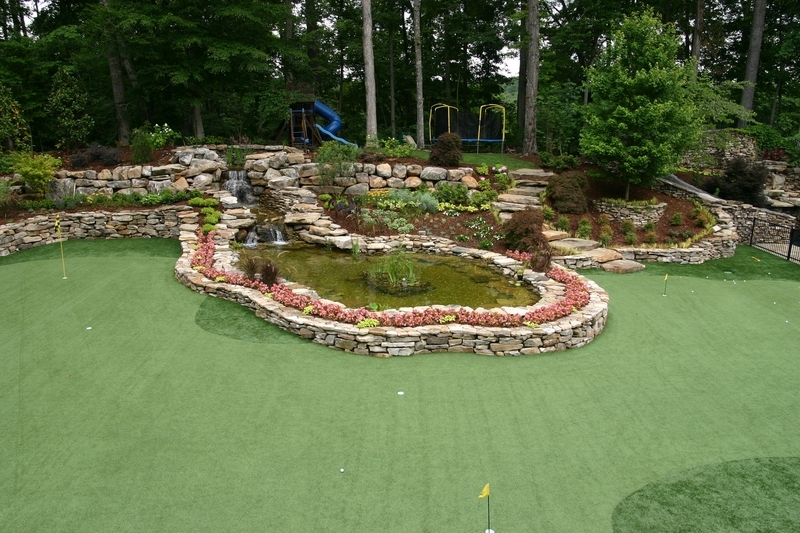 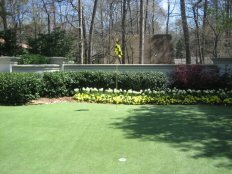 In addition to synthetic turf putting greens, Tour Greens Chicago offers a variety of landscape solutions, game courts, and artificial lawn and pet systems. 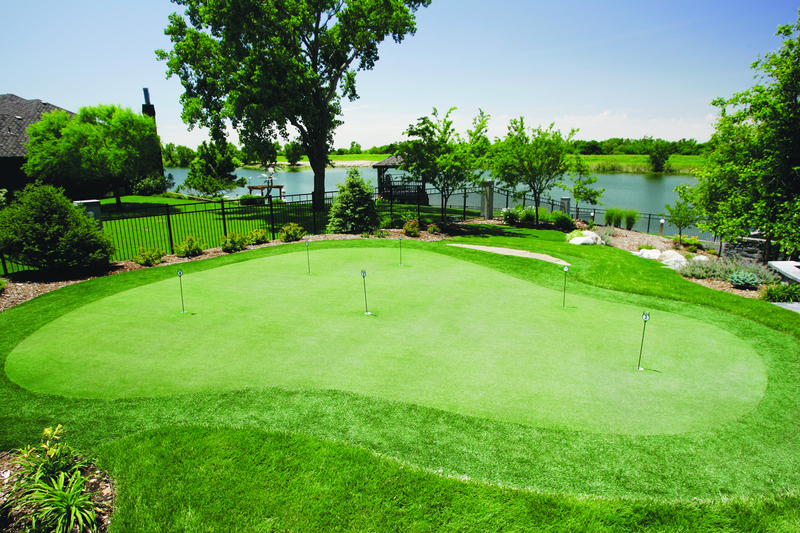 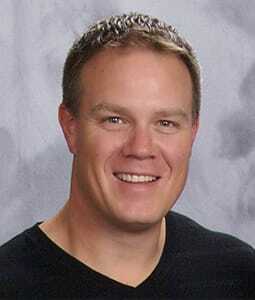 Tour Greens Chicago is the premier putting green installation company for the greater Chicago metro area. 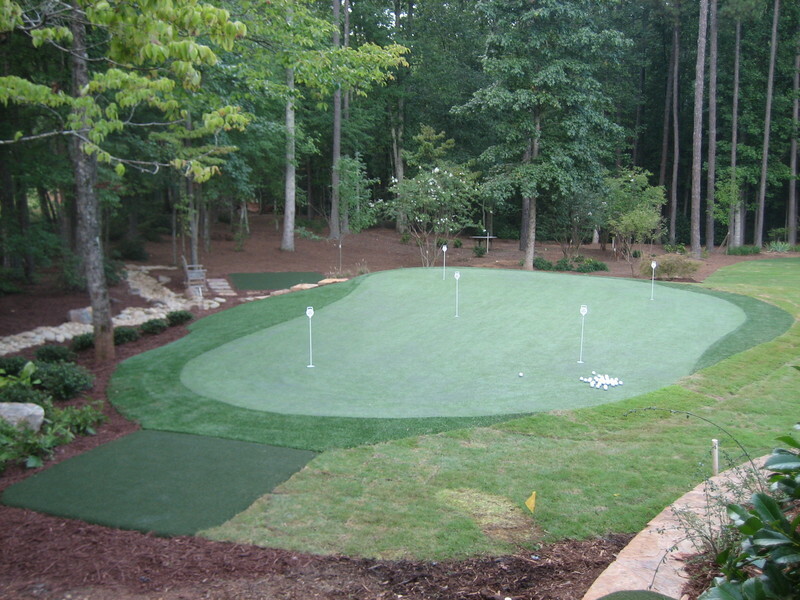 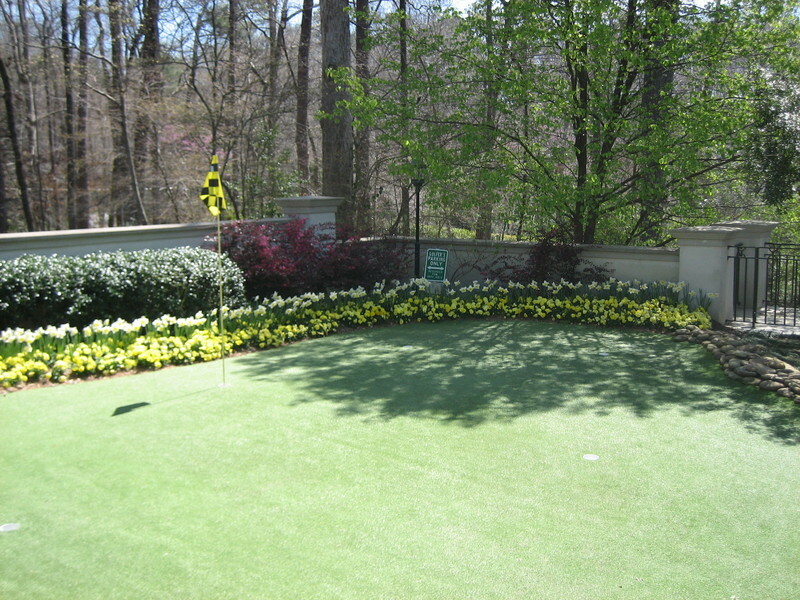 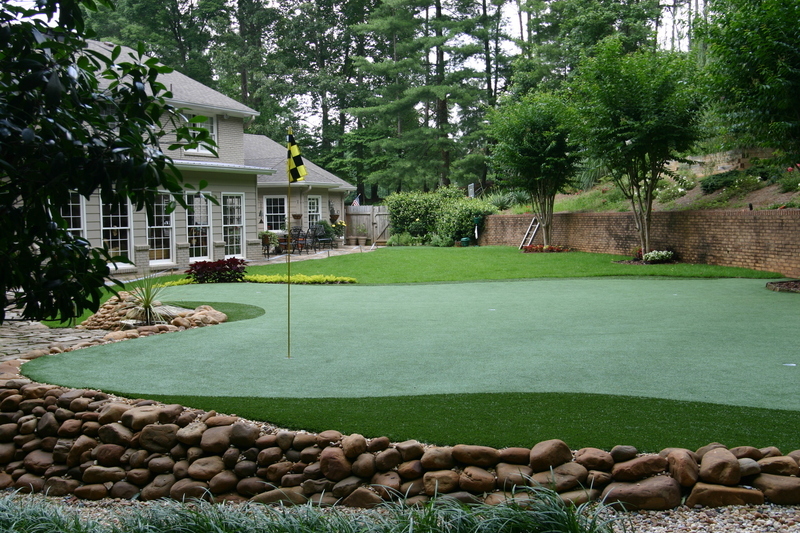 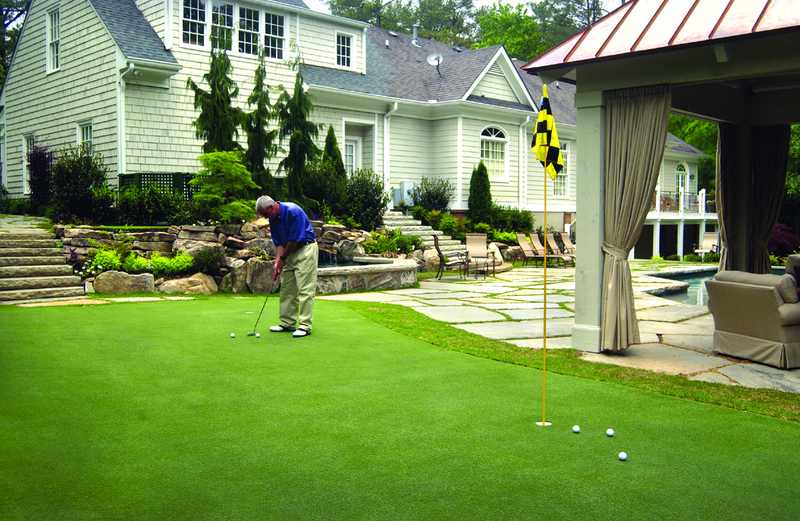 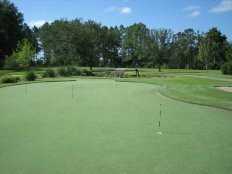 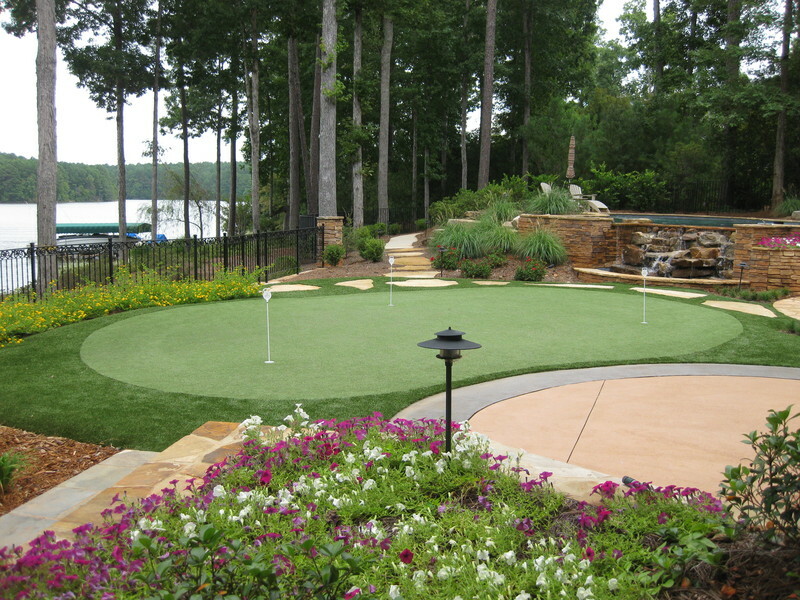 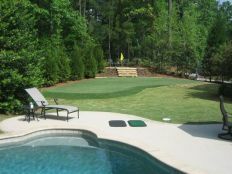 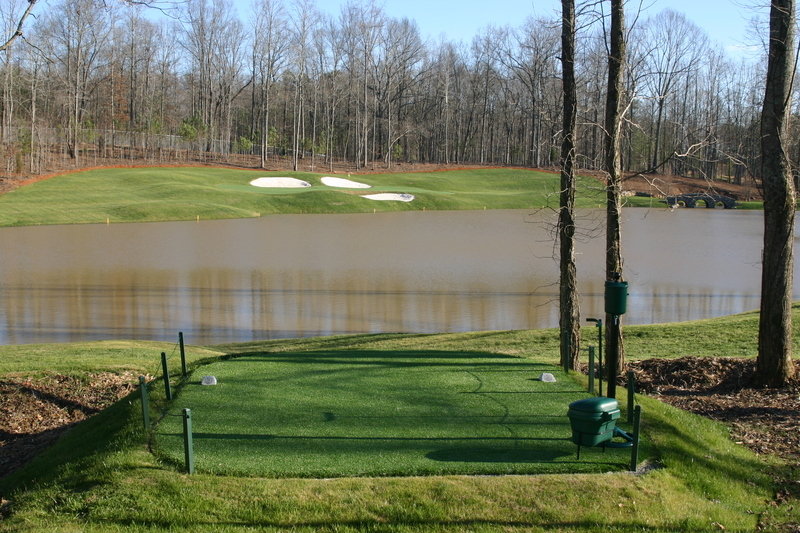 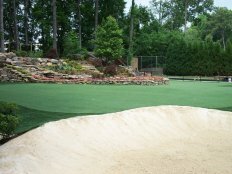 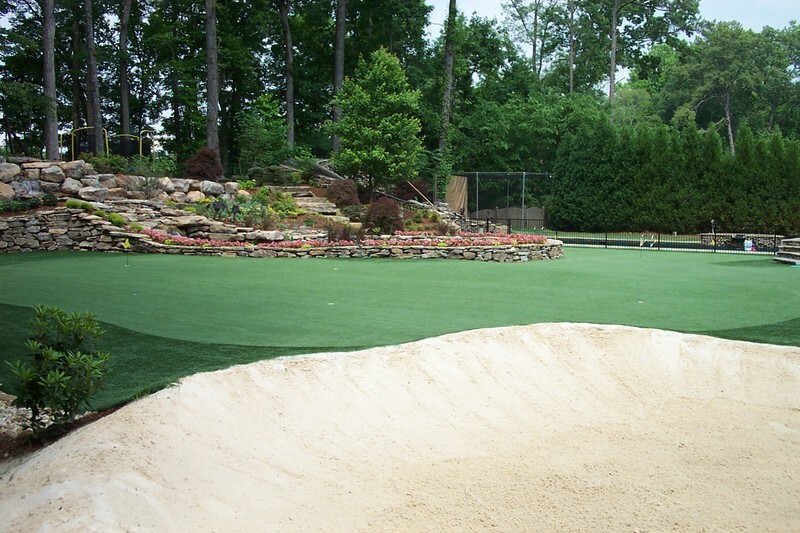 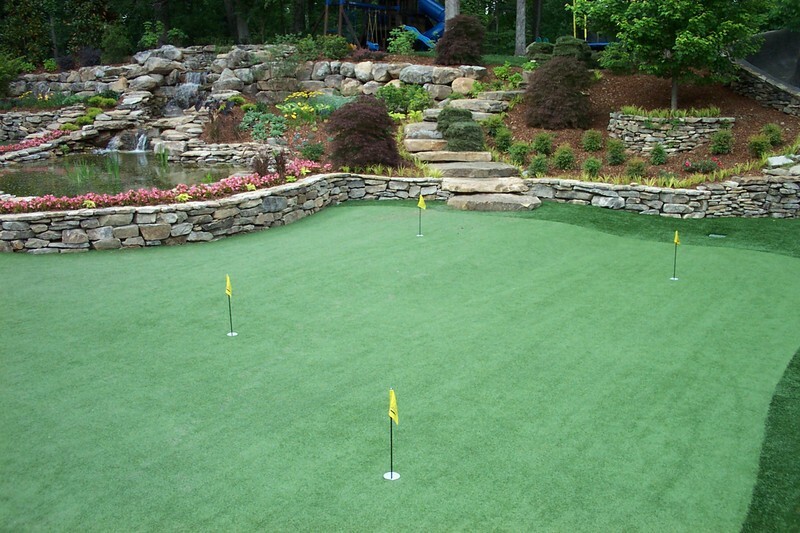 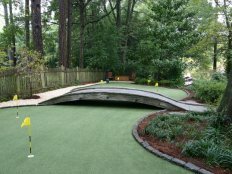 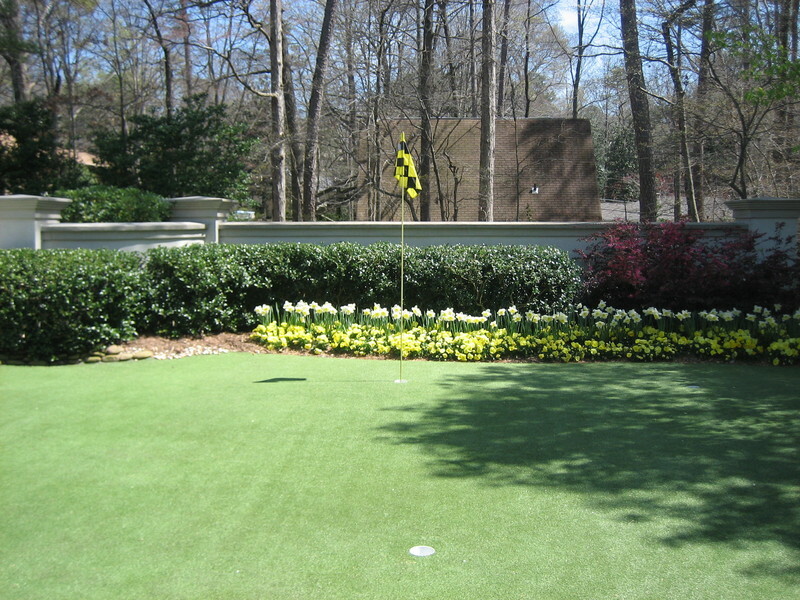 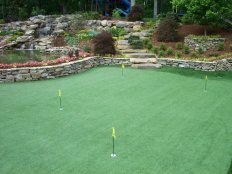 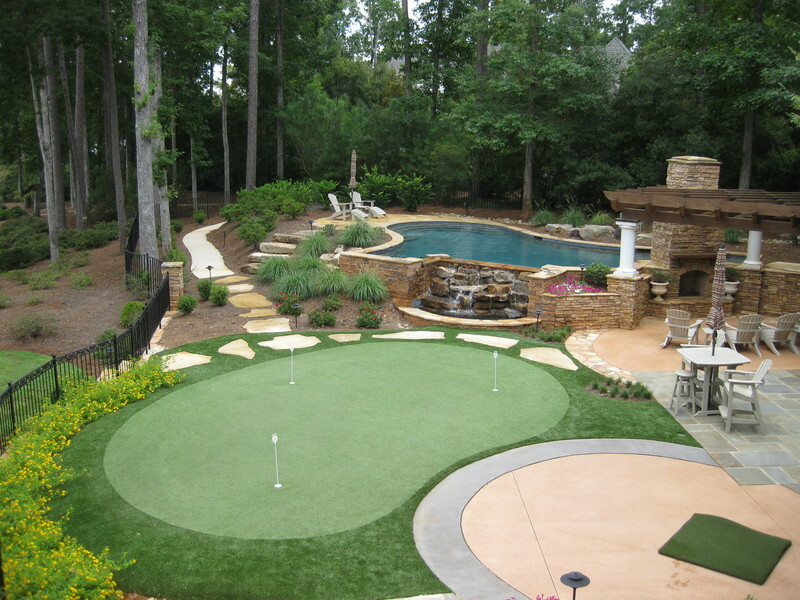 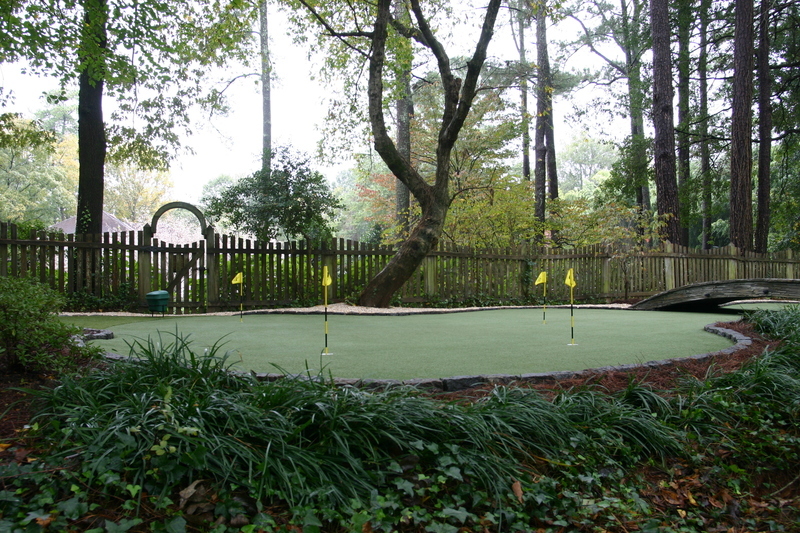 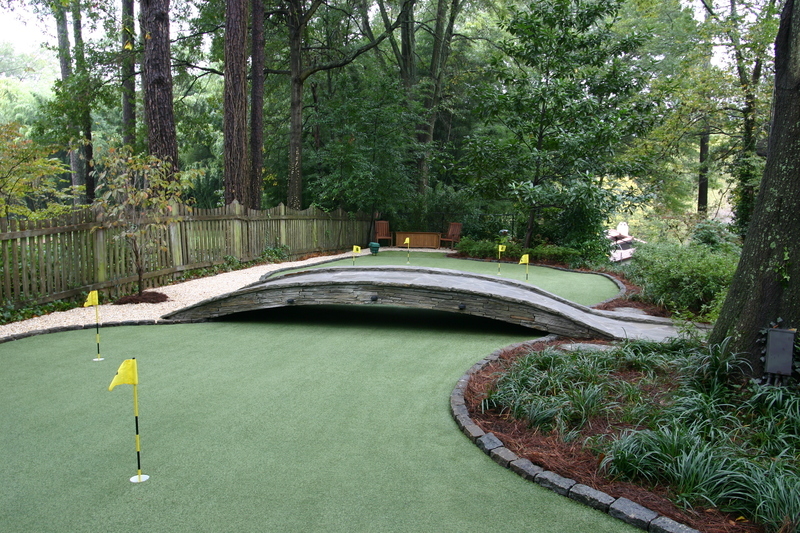 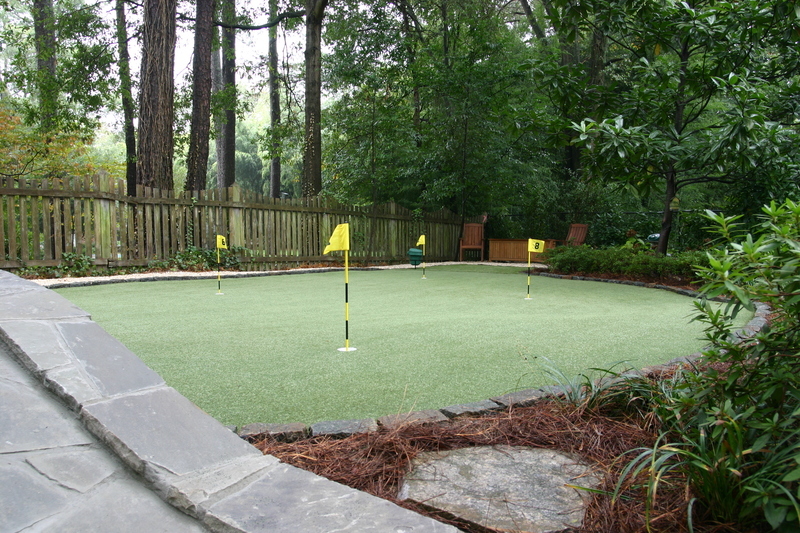 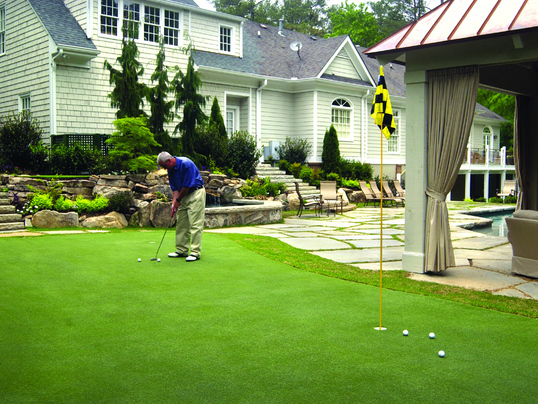 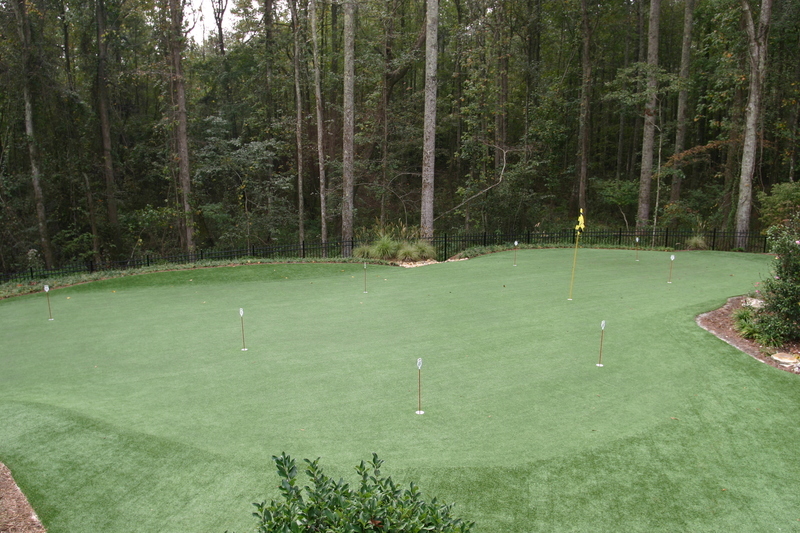 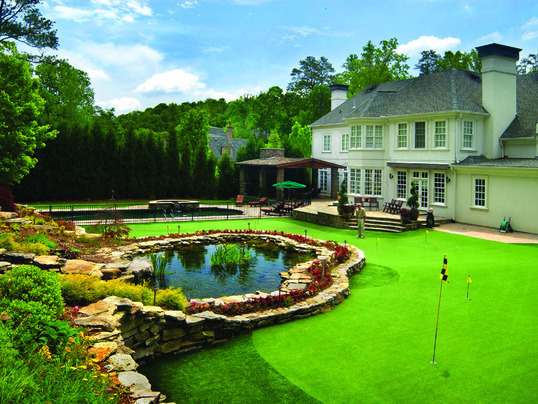 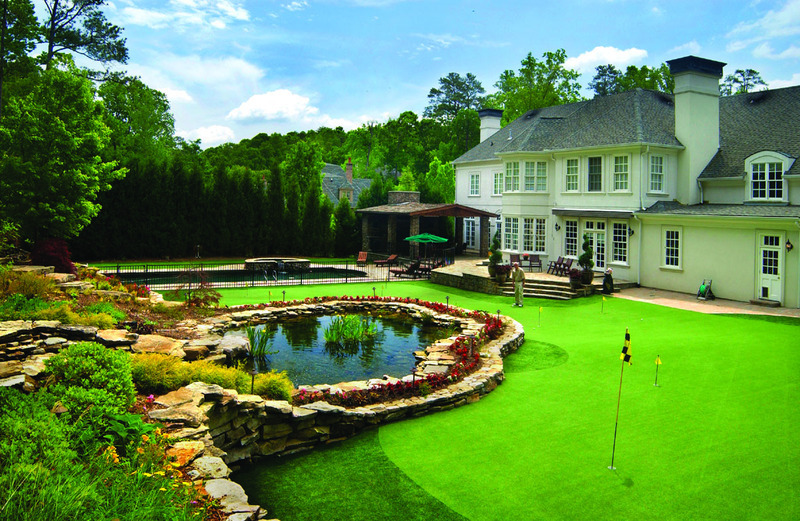 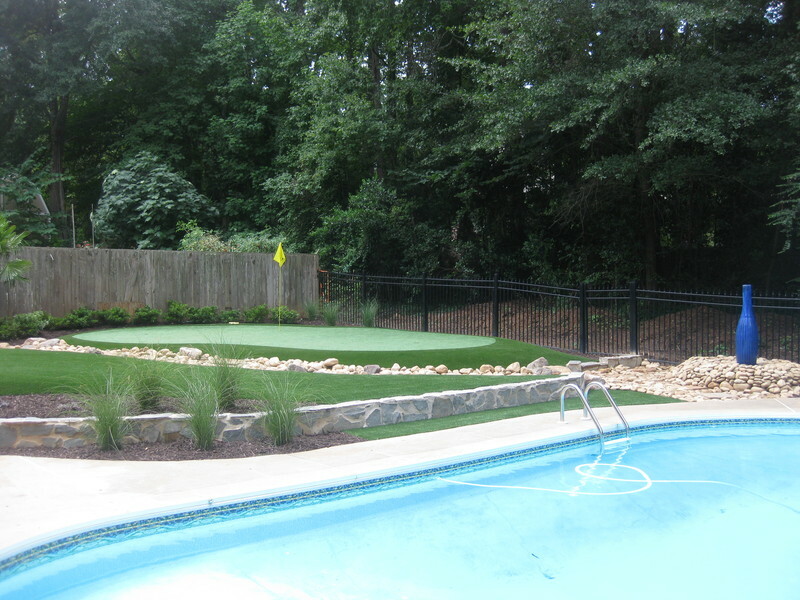 We have installed hundreds of tour-quality synthetic turf putting greens and short game greens. 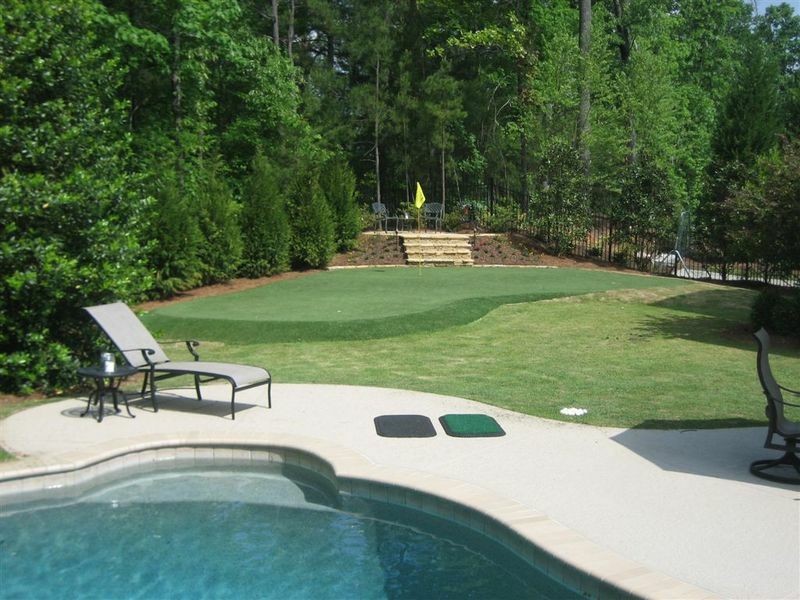 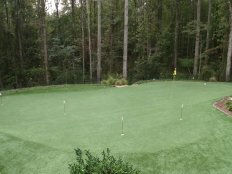 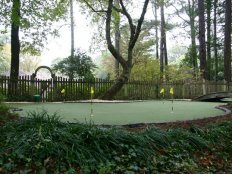 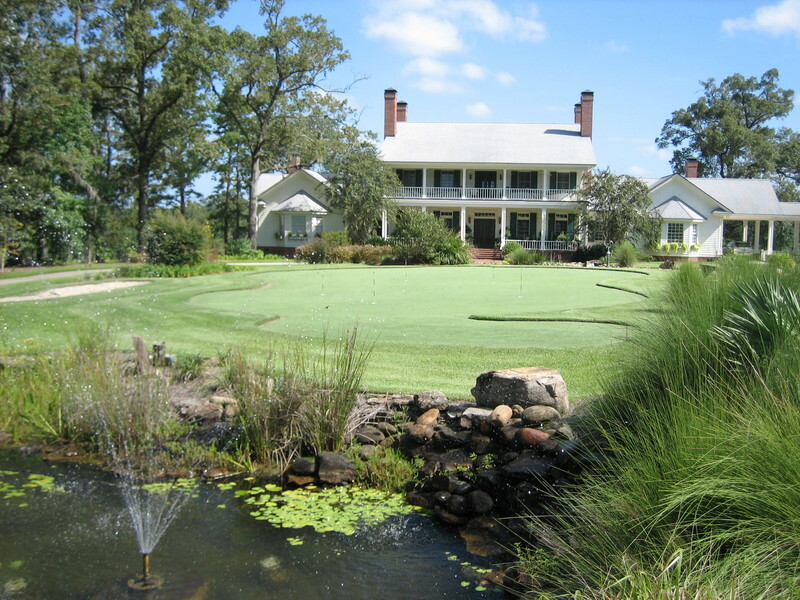 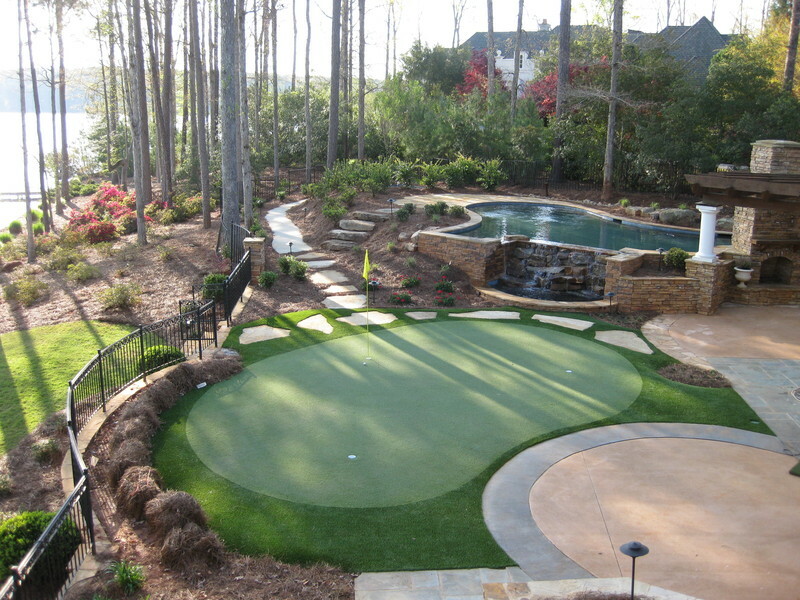 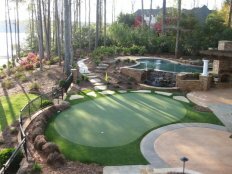 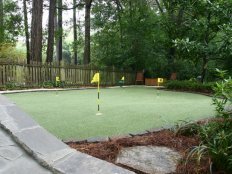 We will work with you to design a putting green that meets all of your functional and aesthetic requirements and allow you to take your golf game to the next level. 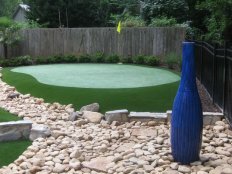 Tour Greens Chicago offers a variety of landscape design solutions, as well as artificial lawn and landscape systems that provide a beautiful, low-maintenance surface that looks and feels like natural grass year-round. 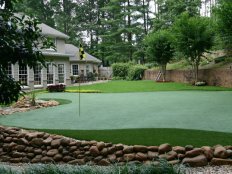 We also offer pet-friendly turf systems that your pets will love. 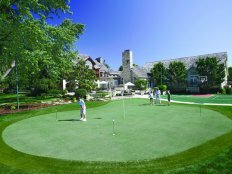 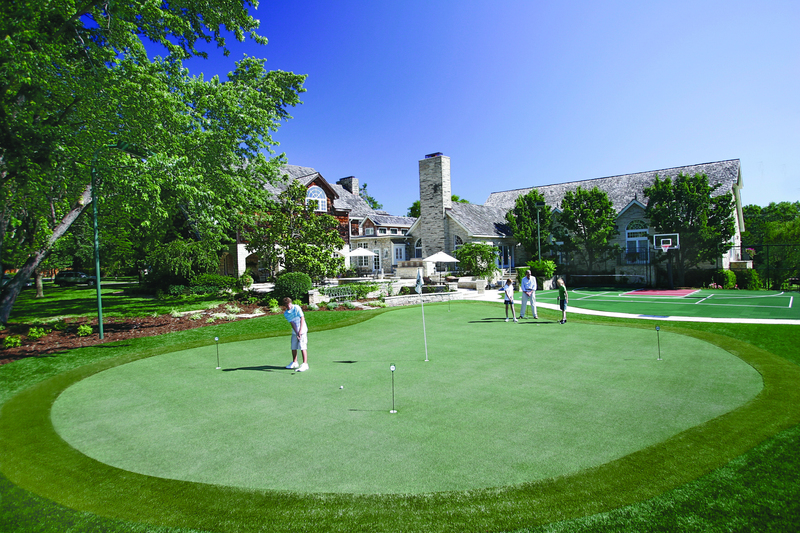 As an authorized dealer and installer for VersaCourt Court Tile, Tour Greens Chicago provides a wide selection of game court systems that can be completely customized. 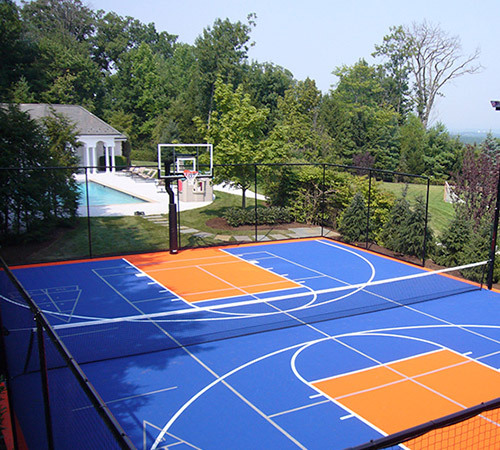 We offer a variety of color options and painted game lines so that you can play basketball, tennis, shuffleboard, pickleball and more, all on one court.